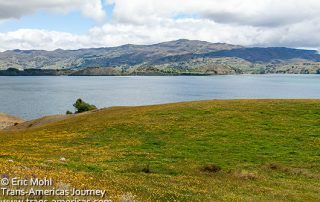 Travel posts about wine, winemakers, and wine culture in North, Central, and South America. 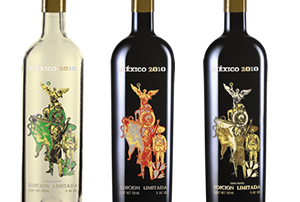 Tasting limited edition bicentennial wines commissioned by Mexican President Felipe Calderón to commemorate 200 years of independence from Spain. 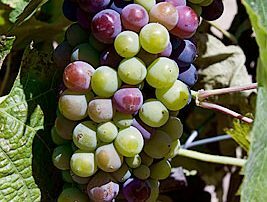 Enjoy the beauty of veraison, the changing color of the grapes, in vineyards in Paso Robles wine country. 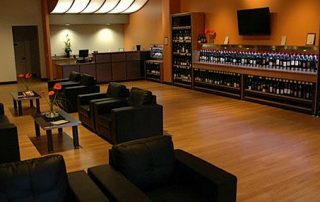 We make a tasting visit to Clautiere Vineyard in Paso Robles to experience their eclectic vision in the bottle and in the tasting room. 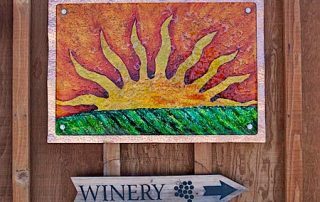 A tasting visit to Alto Colina Vineyard & Winery to learn more about their backstory and their high end, estate grown wines. Meet the man and the mission behind the Wine for Water charity in Paso Robles, California. 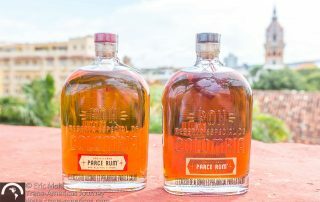 A tasting trip to August Ridge Vineyards in Paso Robles, California.